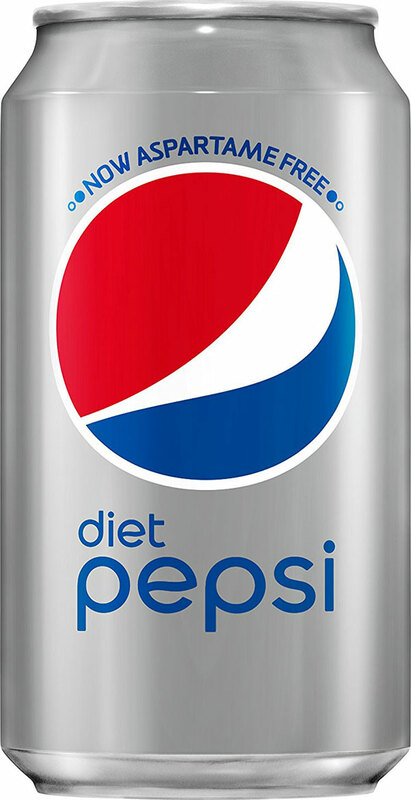 Answer: Diet Dr. Pepper is a keto-friendly diet soda. 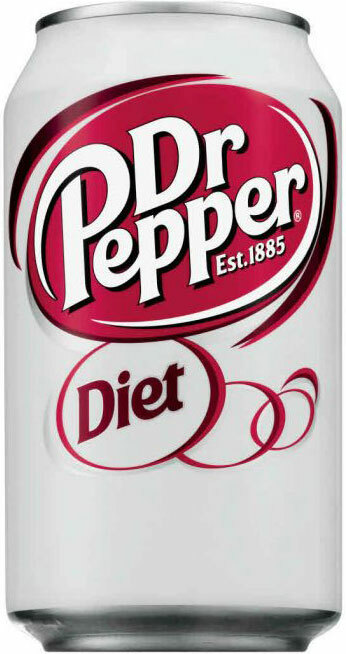 Diet Dr. Pepper is a zero-carb drink, so it won't kick you out of ketosis. 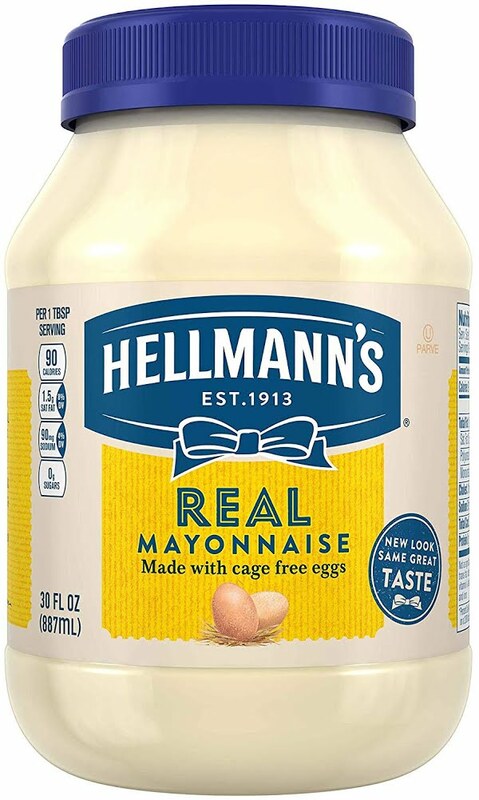 It gets its sweet taste from aspartame, an unpopular ingredient in the keto community, though there hasn't been conclusive research linking it to negative health effects. For a soda with more natural ingredients, consider Zevia. 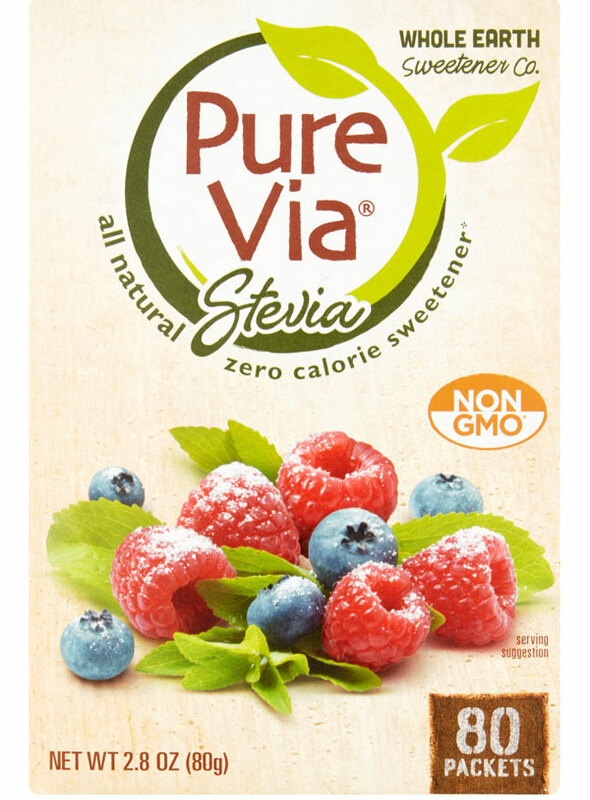 It's sweetened with stevia, a natrual, keto-friendly sweetener that does not increase blood sugar.